Outer space is an awesome thing, and although scientists have already discovered so much about it, there’s still a wealth of knowledge that has yet to be learned. So much of what we know about our own planet comes from things that scientists have learned over the course of history. Of course, throughout all of the important things that have been learned, there are a few irrelevant, silly facts that don’t really help anyone out, but are still really fun to know. This list contains ten facts just like that about outer space. 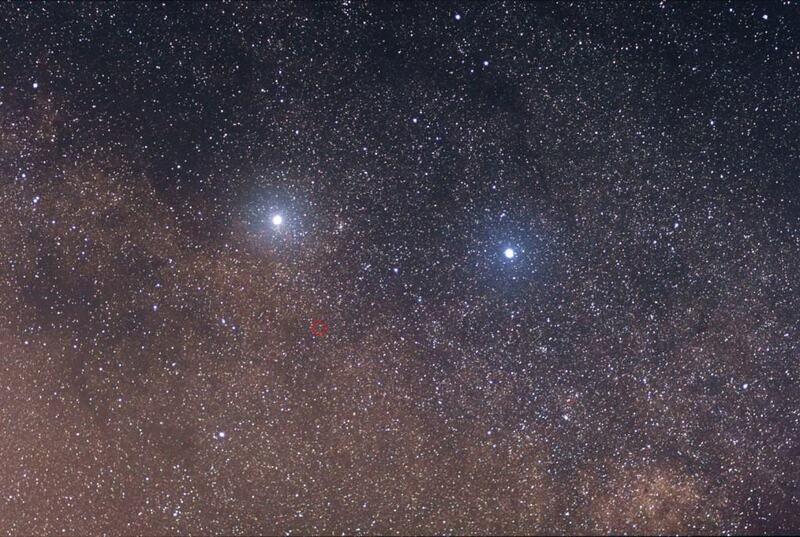 There’s a star that’s about 20 light years from Earth that is basically a giant diamond. Scientists have estimated that it’s the size of 10 decillion carats; that’s 10 followed by 33 zeros! Astronauts have to go on a special diet before entering space, which includes eliminating pretty much anything that causes gas. Scientists still haven’t figured out a way to help space suits deal with passing gas. 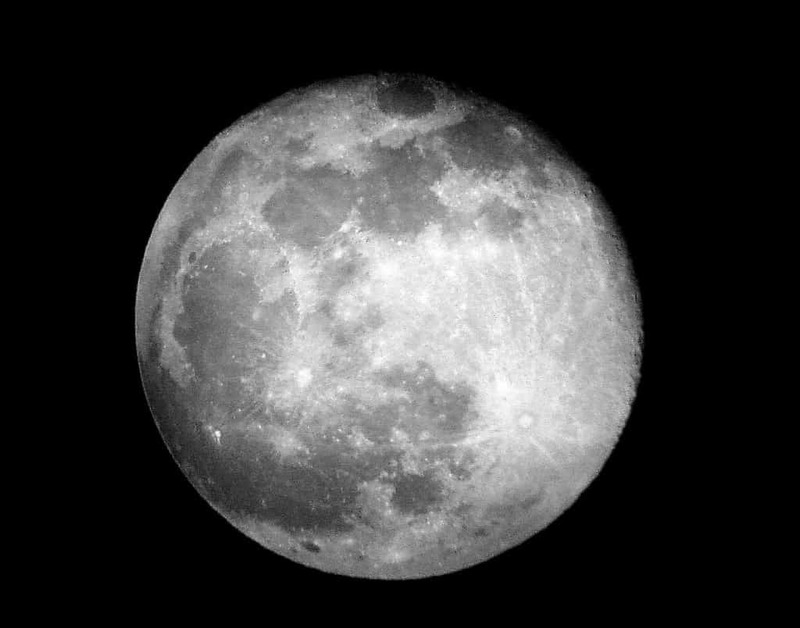 Most people don’t know that the volume of the moon is about the same size as the Pacific Ocean. Apollo 11 landed on the moon with only 20 seconds worth of fuel remaining, so that trip could’ve ended very badly. 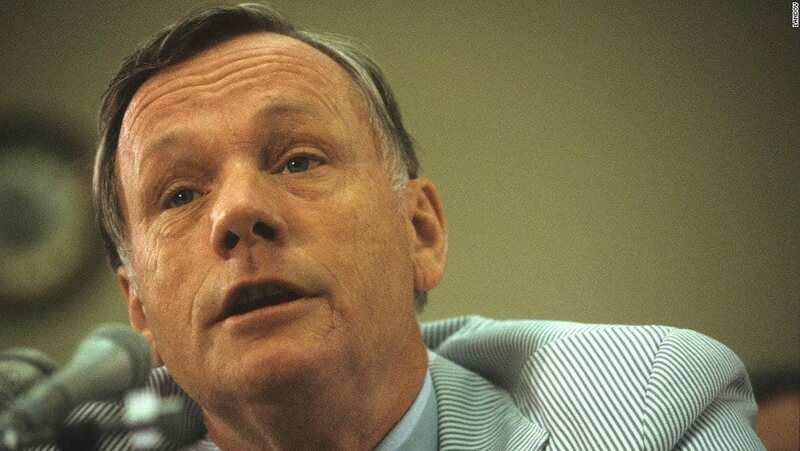 Neil Armstrong’s famous quote was actually a mistake. He was supposed to say “one small step for a man, one giant leap for mankind” but he left out the “a” which made the sentence redundant. 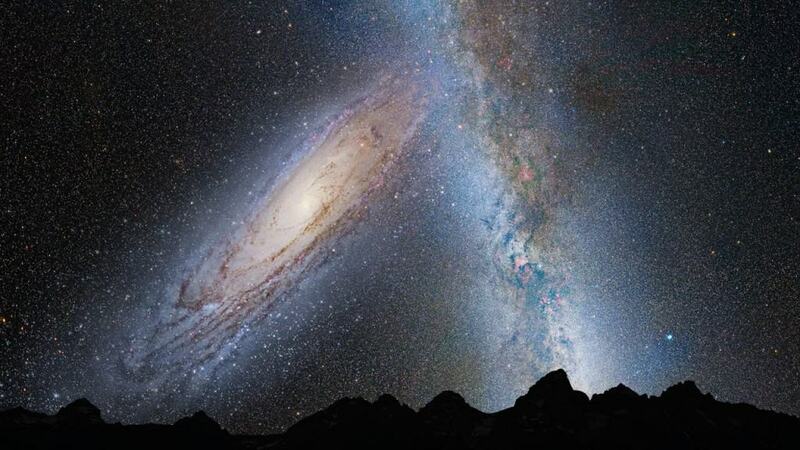 Our galaxy is actually on course to collide with another galaxy, the Andromeda Galaxy. This fact is irrelevant because it probably won’t happen for another 4 billion years. 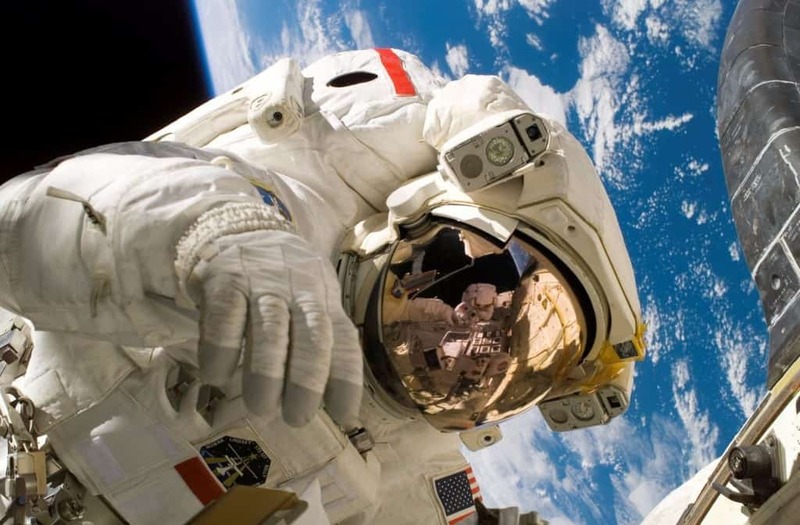 The cost of an entire NASA space suit is around 12 million dollars. 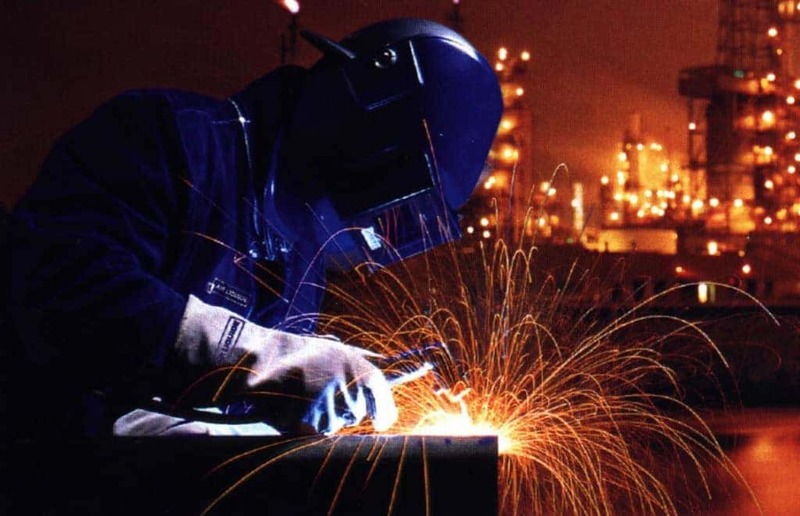 If any two metals of the same material touch each other in space, they will automatically fuse together. 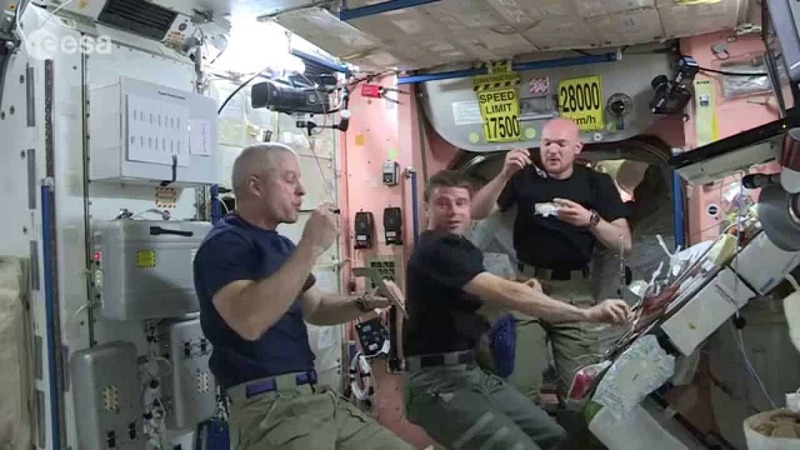 Taste buds apparently change drastically while in space. 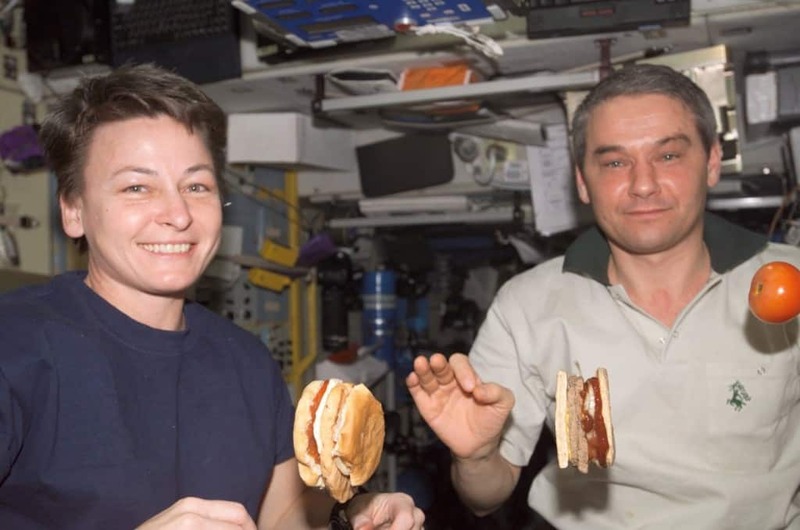 International Space Station astronaut Peggy Whitson says her favorite Earth food, shrimp, is basically nausea-inducing while in space. 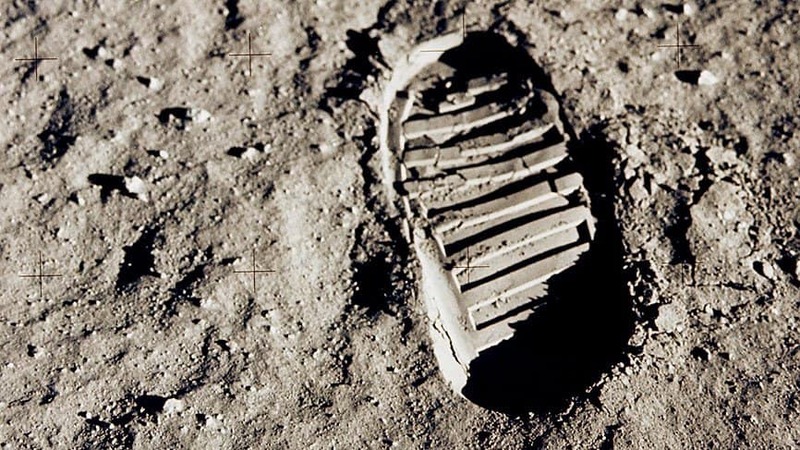 Any footprints left on the moon will pretty much stay there forever. The moon has no atmosphere, which means no wind or water to erode or wipe away any footprints.